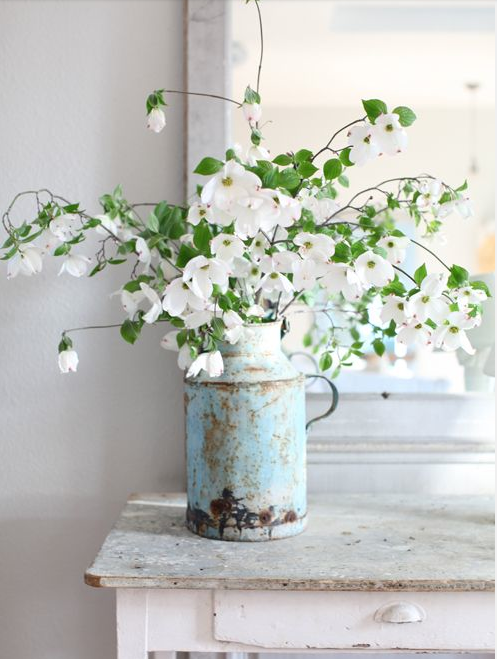 I do get so excited about the Spring Blooms and actually not just in spring but all year round I try to have at least one jug/vase of flowers in our home at any given time. 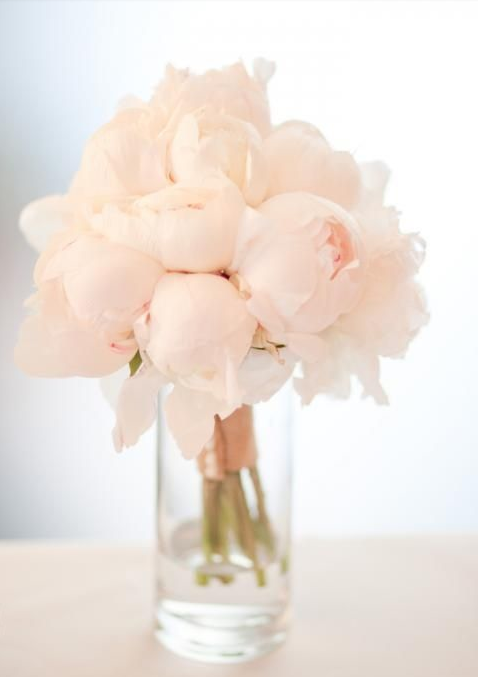 Some of my faves are Peonies, Hydrangeas, Roses, Eucalyptus, Tulips and Lily’s and generally simple Country Blooms. 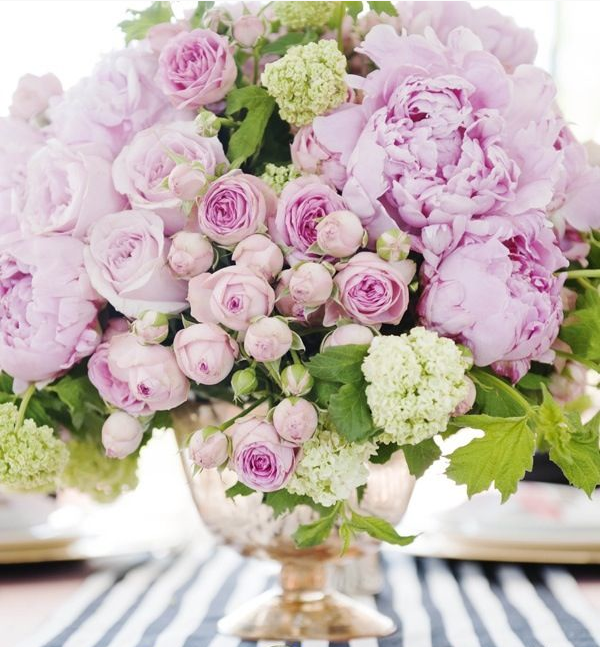 I prefer one colour of flower in an arrangement rather than mixing it up. (You may have started to notice a theme with me when it comes to colour coding everything!!!) 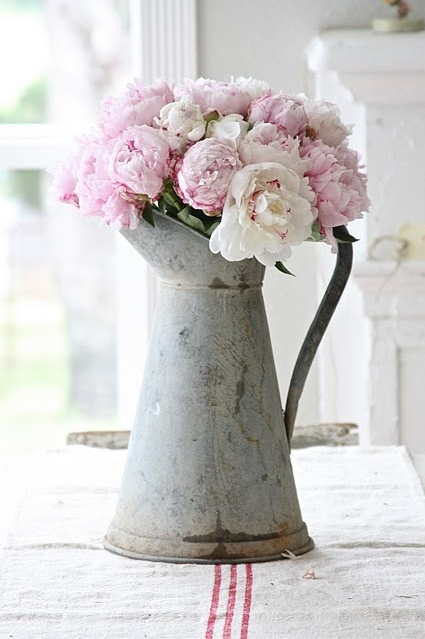 I love Peonies and vintage Roses in old enamel jugs. 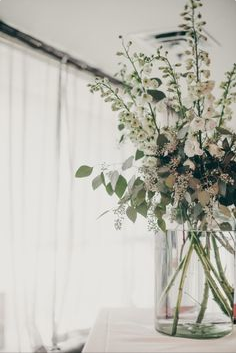 Tulips in Glass or ceramic jugs, Hydrangeas cut short in smaller rounded vases and Eucalyptus in large glass earn style jars are amazing. 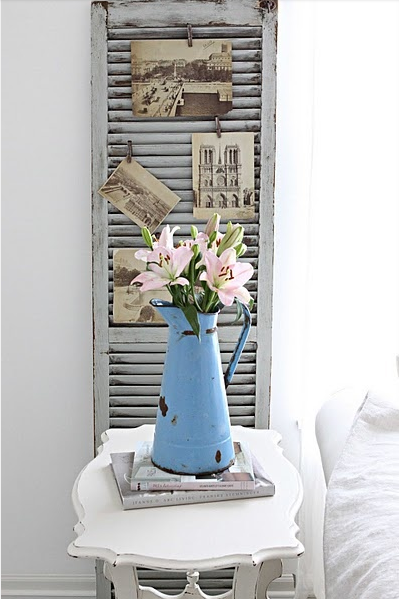 Floral arranging ideas below.